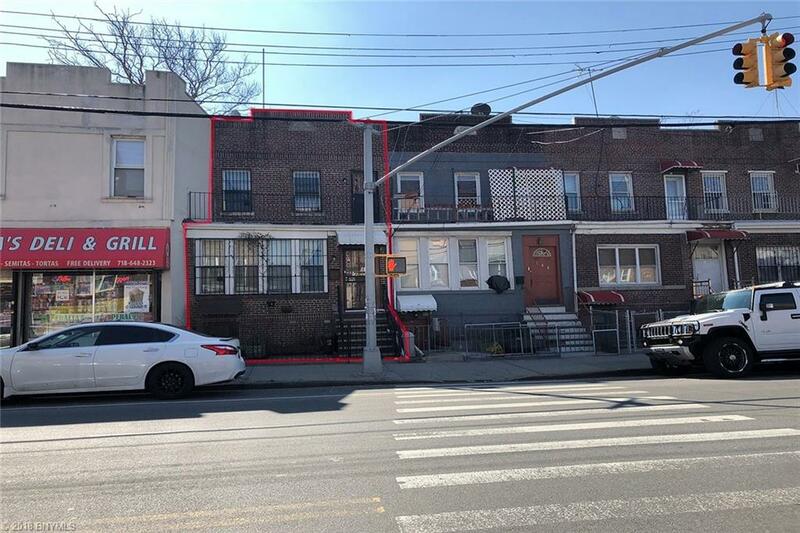 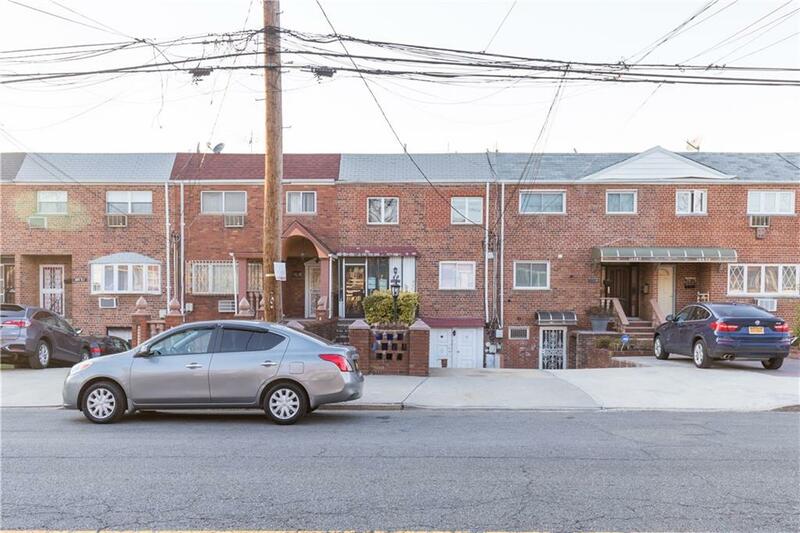 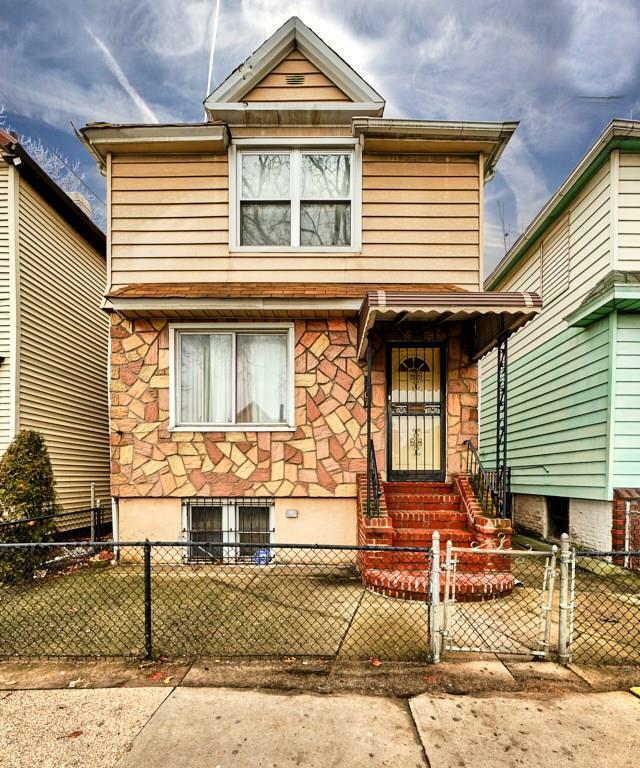 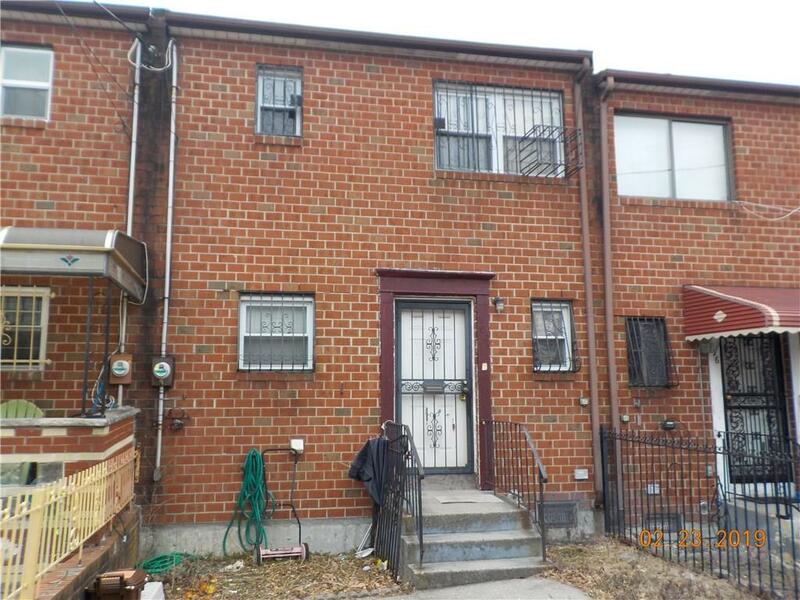 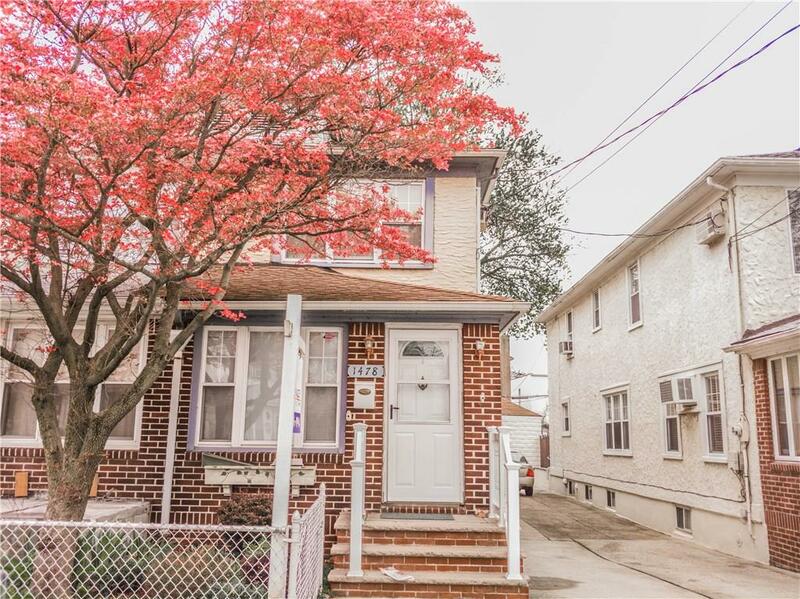 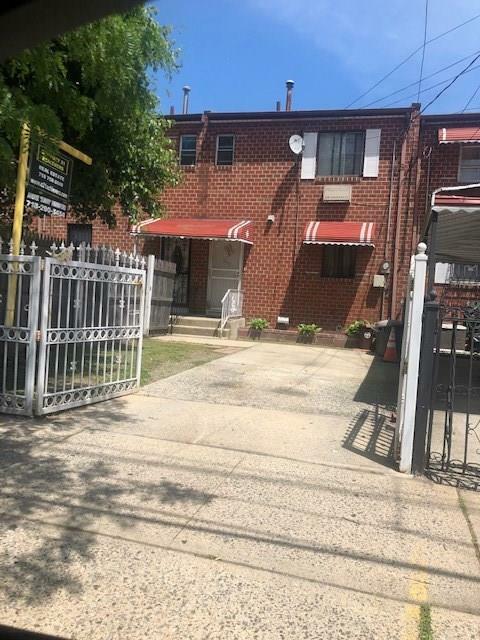 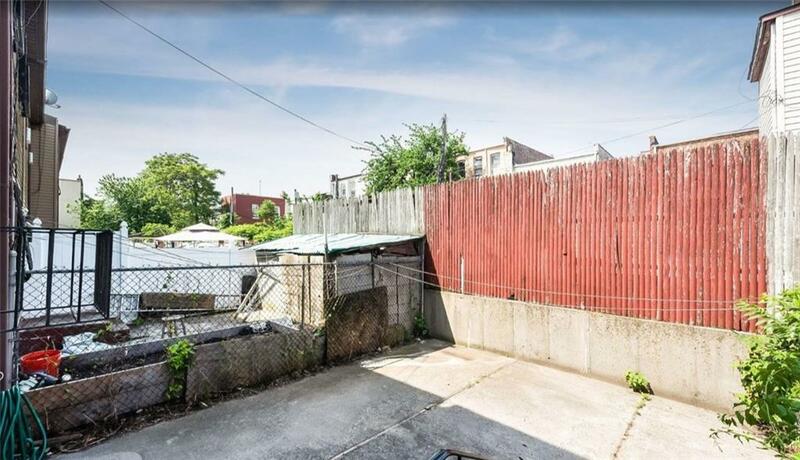 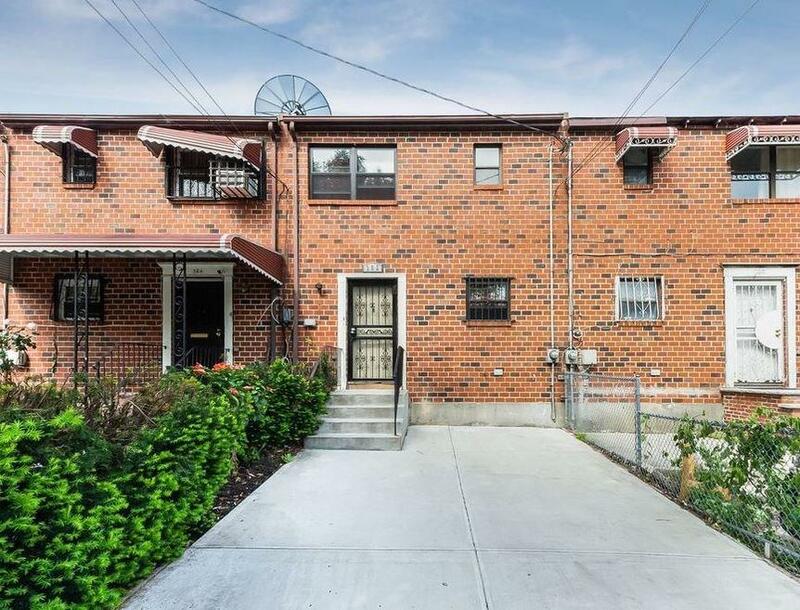 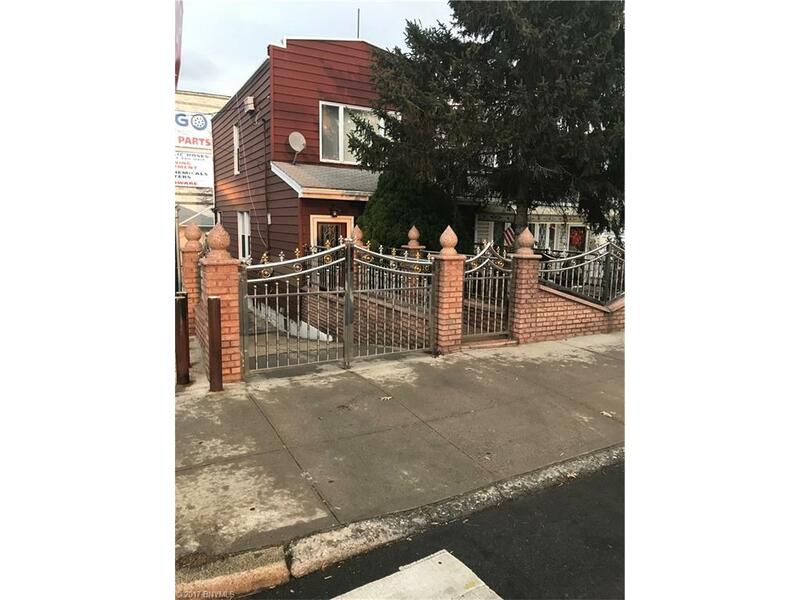 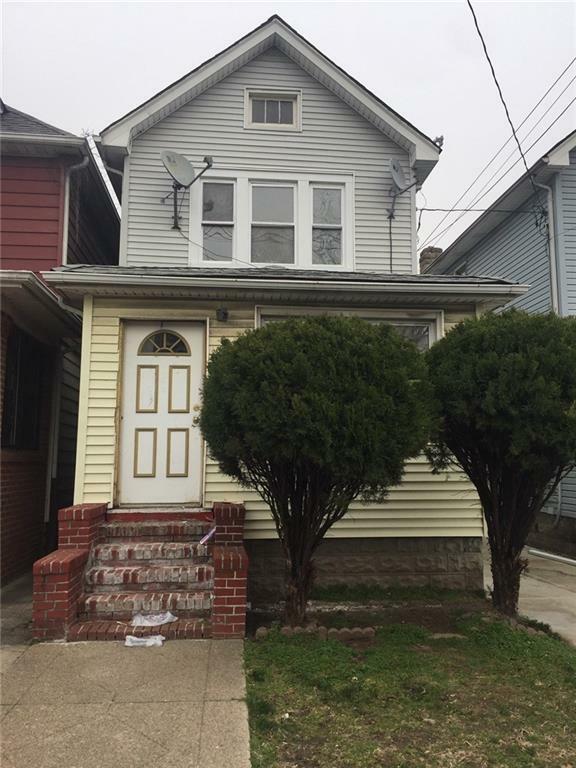 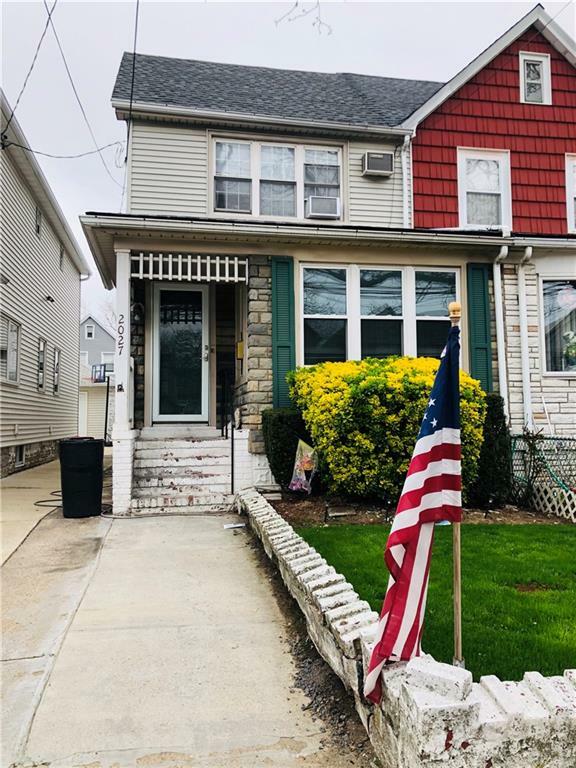 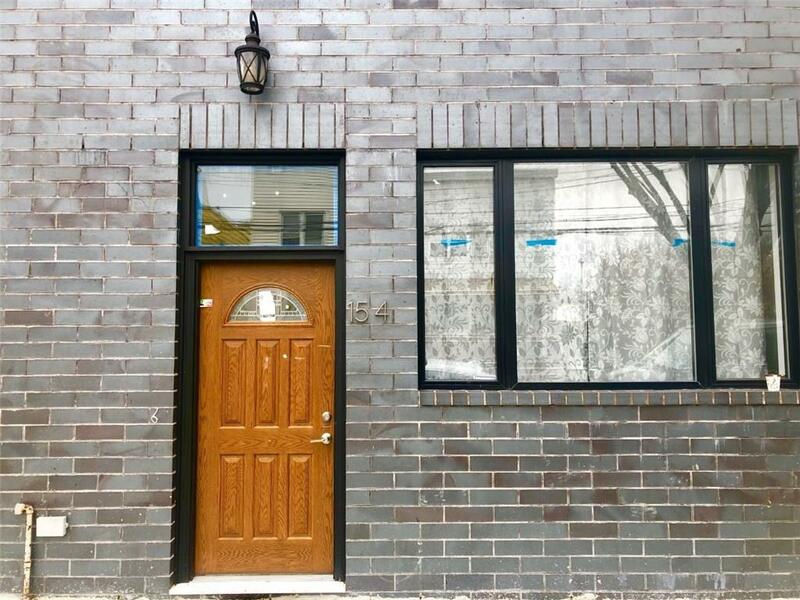 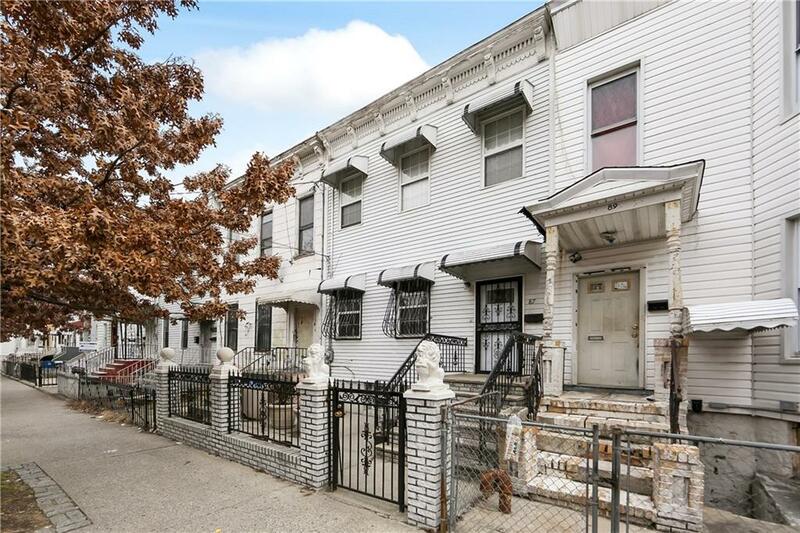 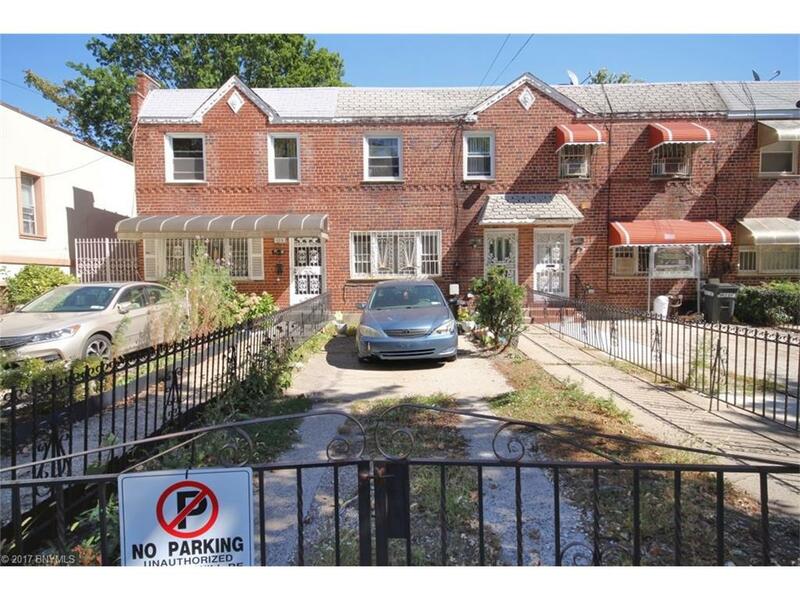 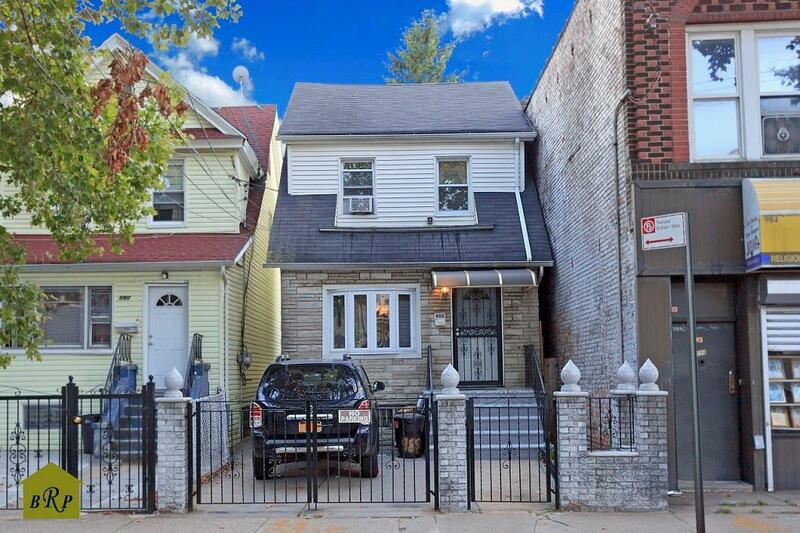 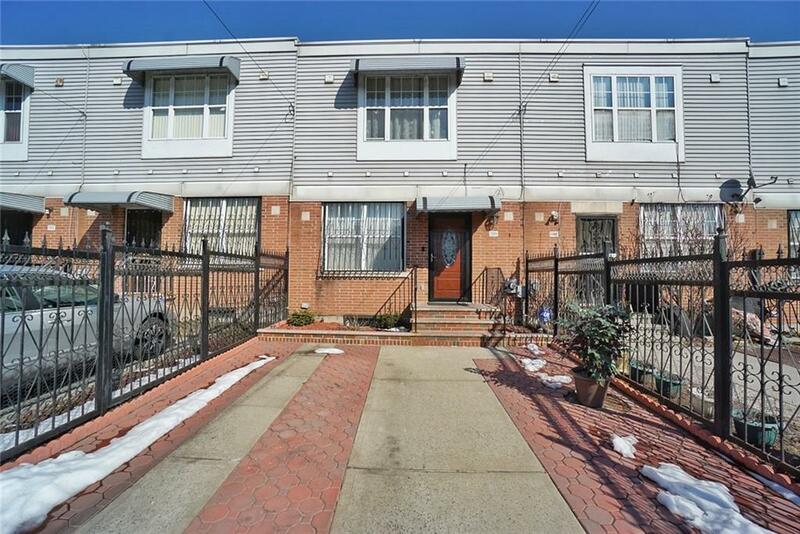 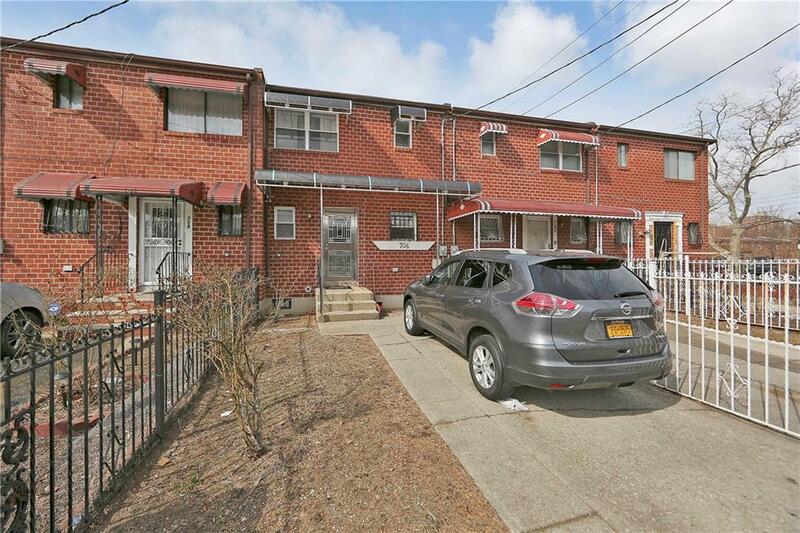 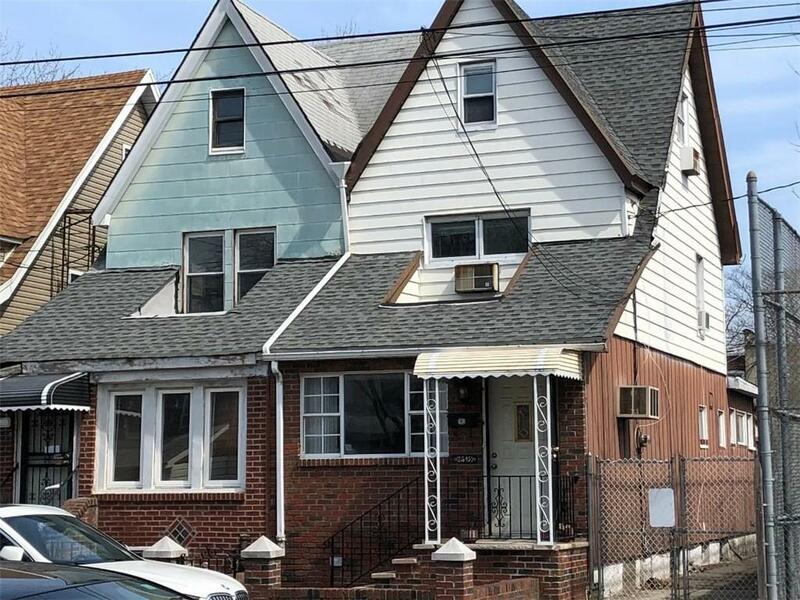 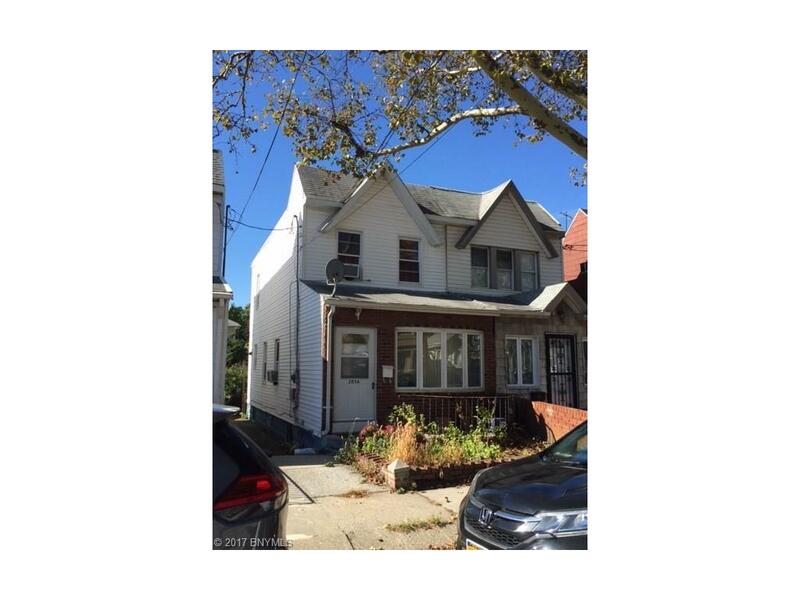 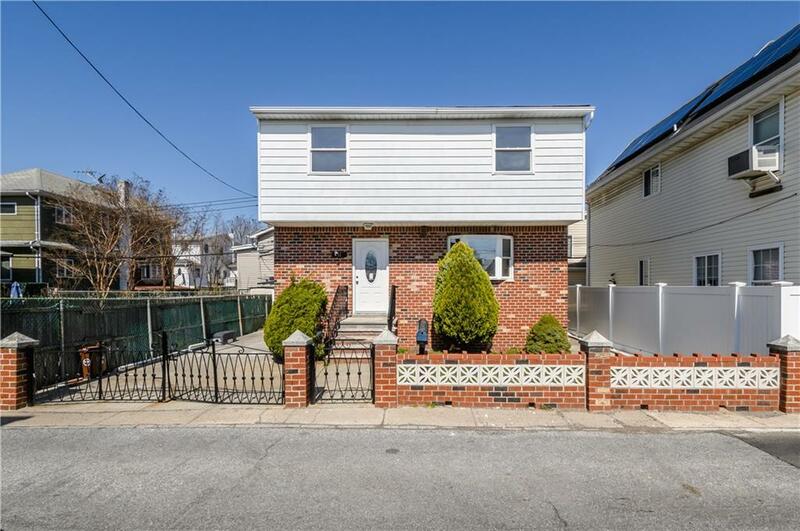 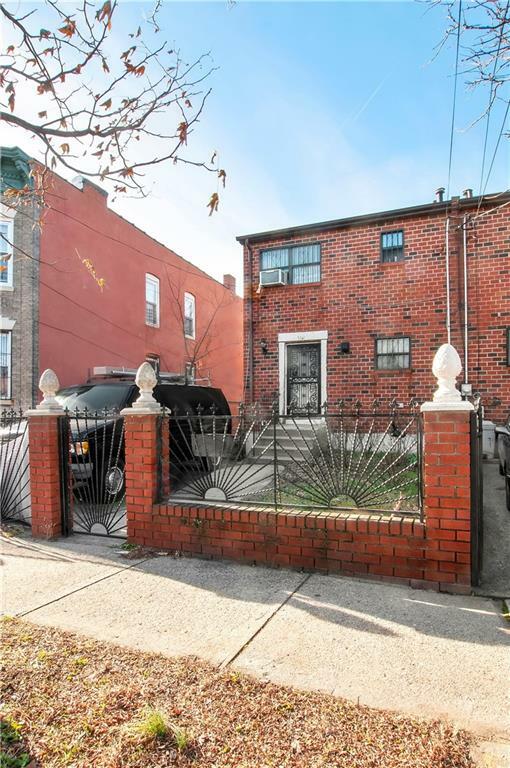 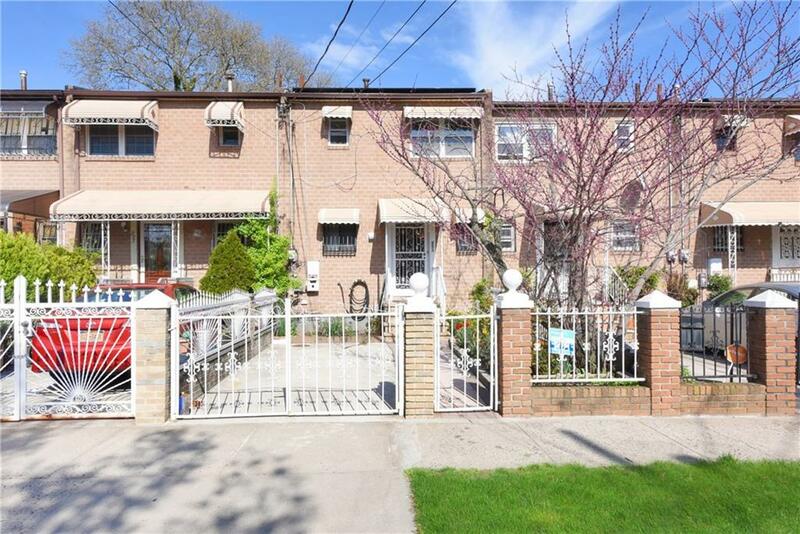 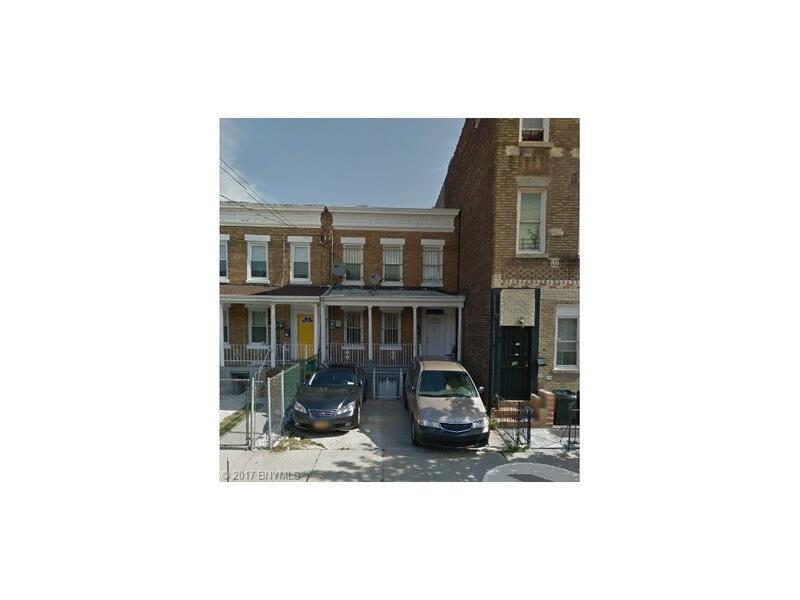 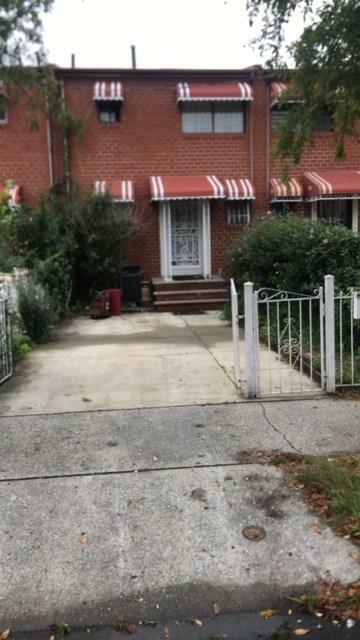 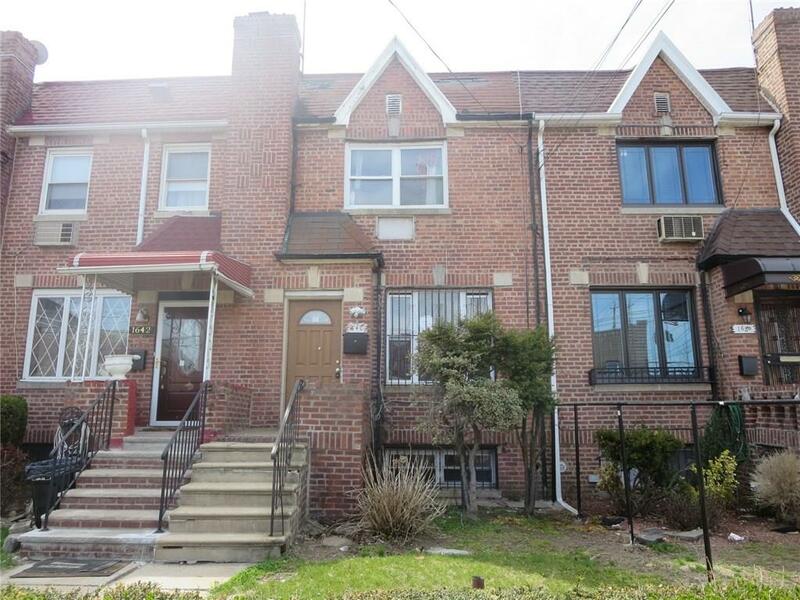 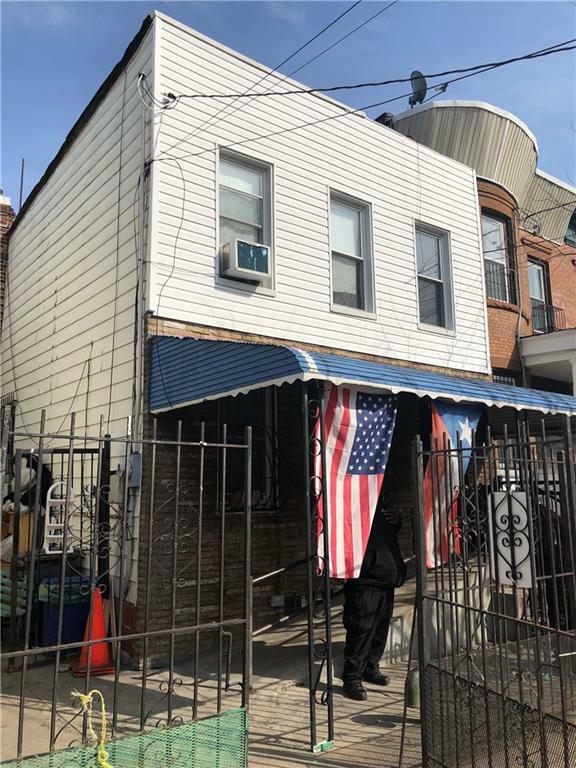 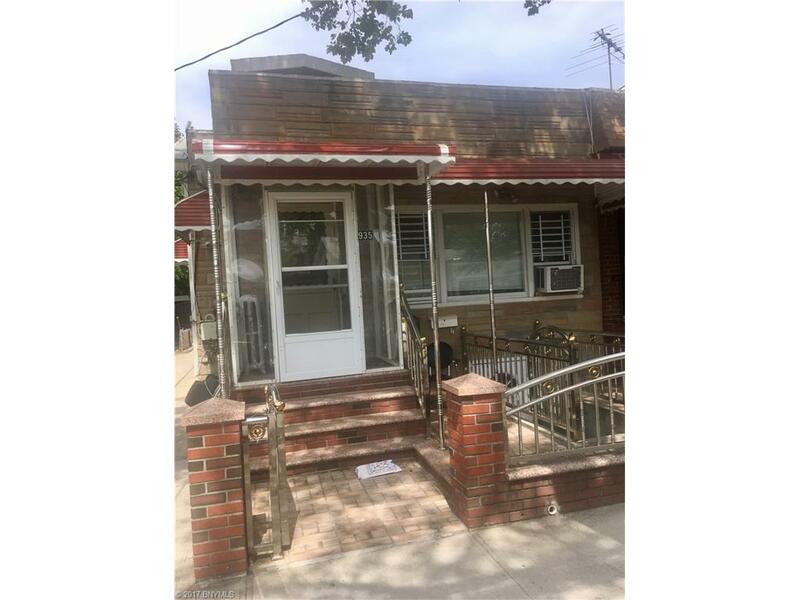 Welcome to 362 Vermont street, a charming single family brick located in East New York. 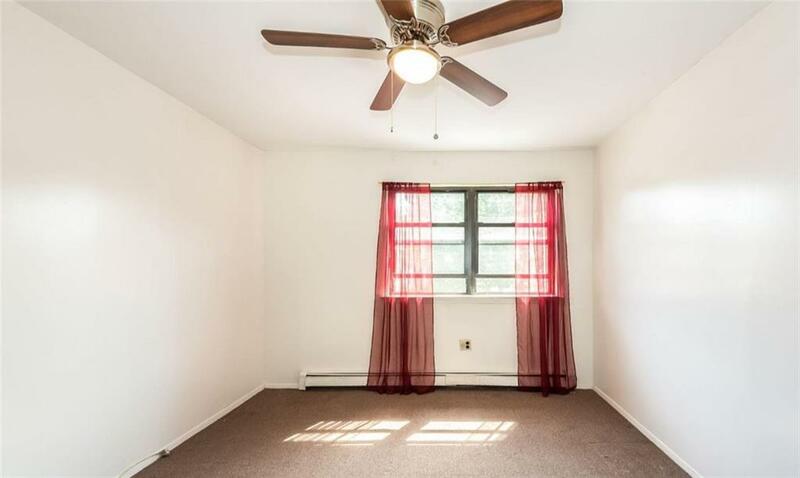 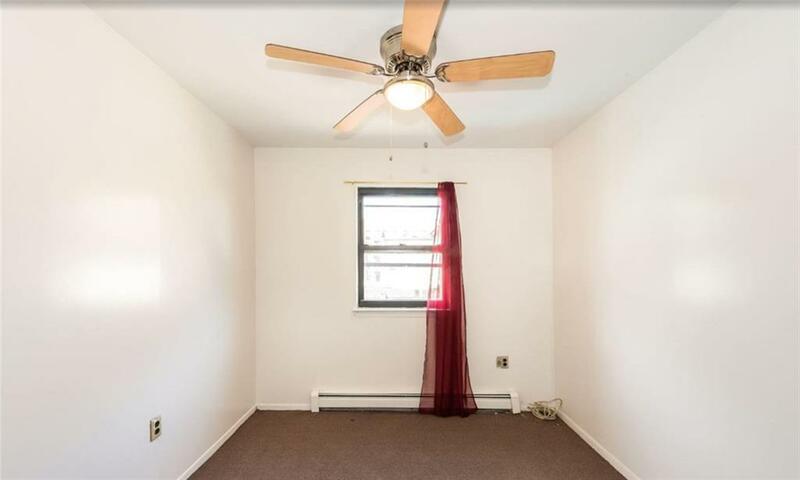 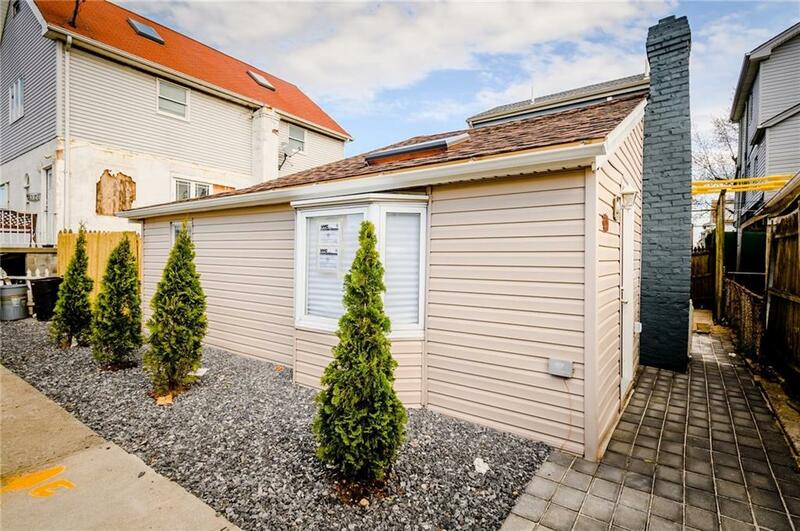 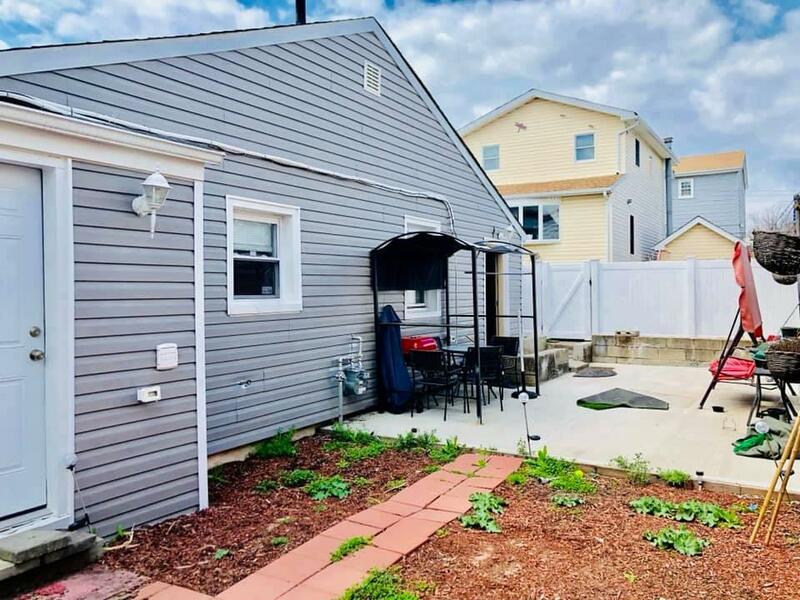 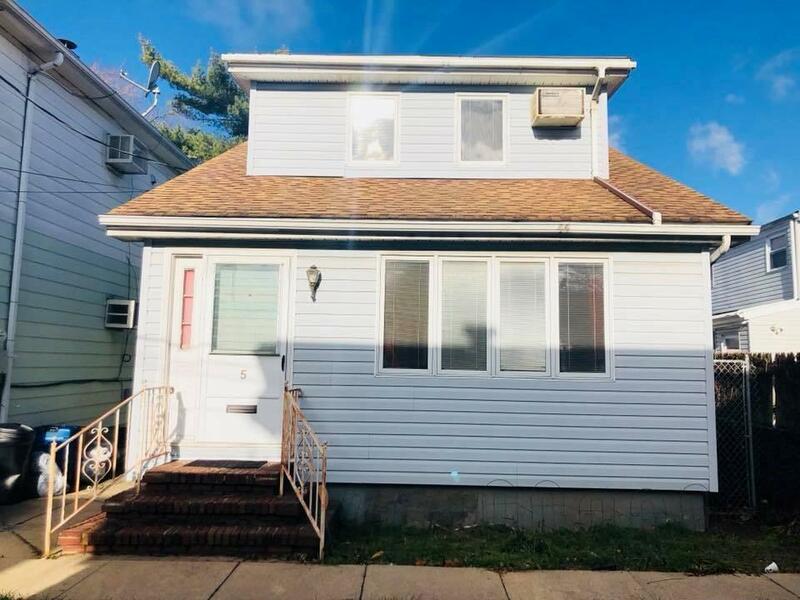 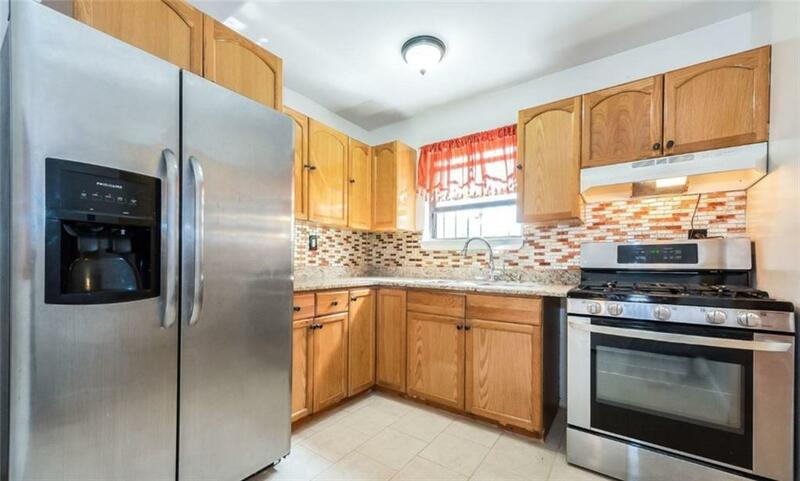 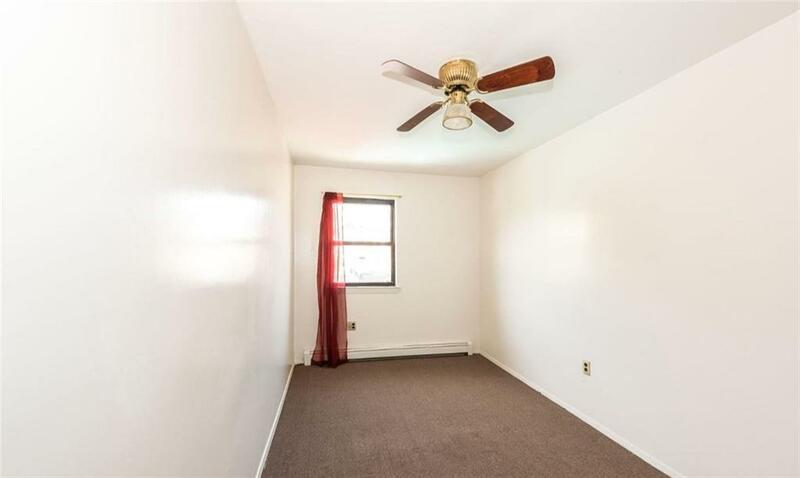 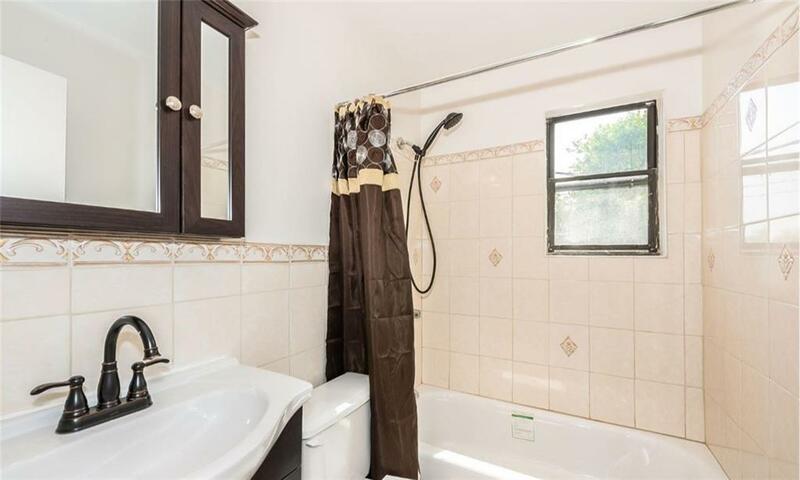 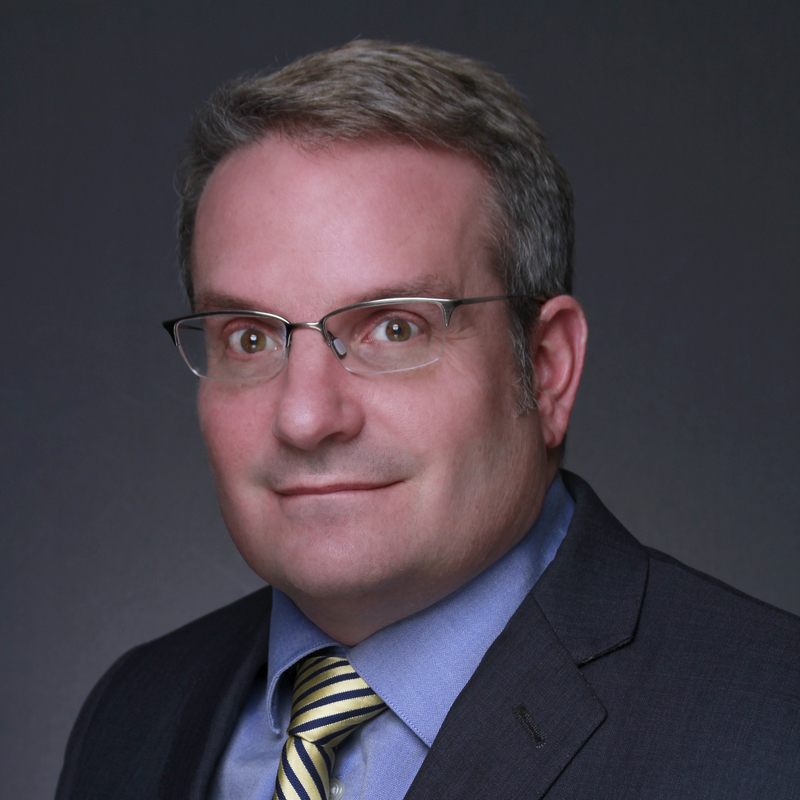 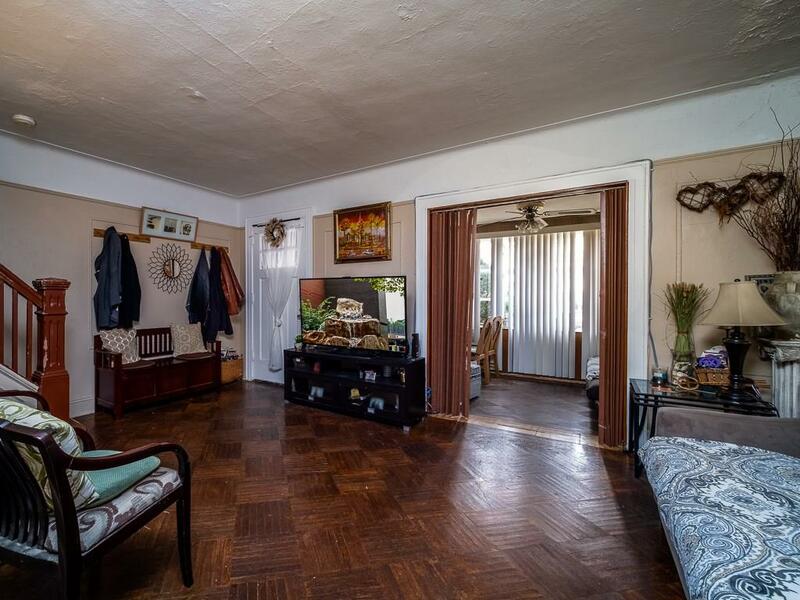 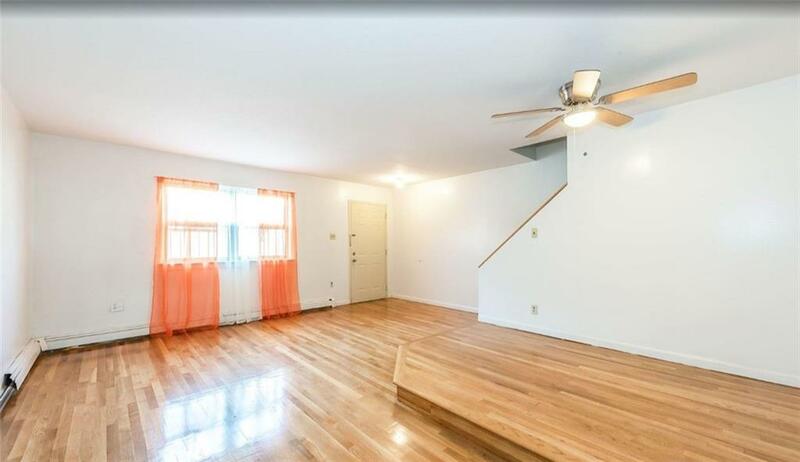 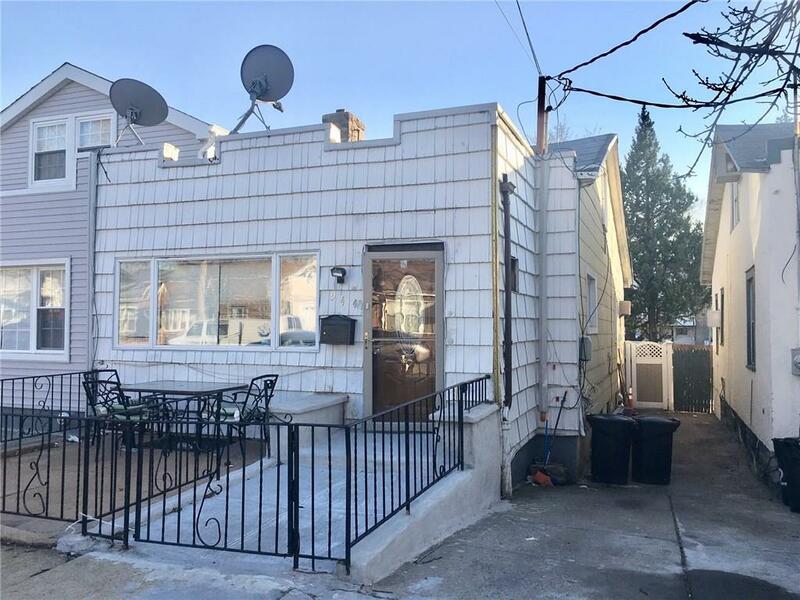 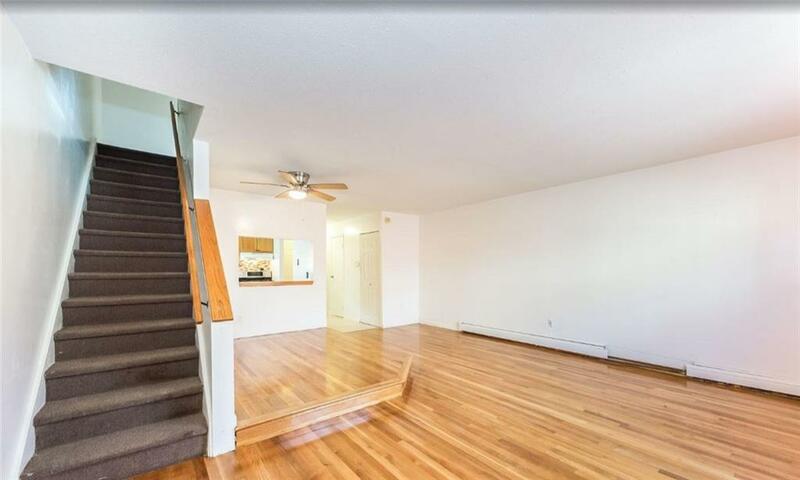 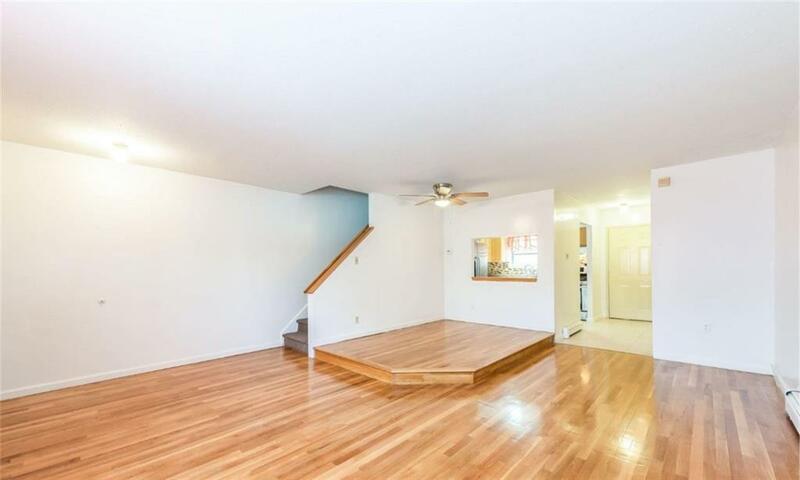 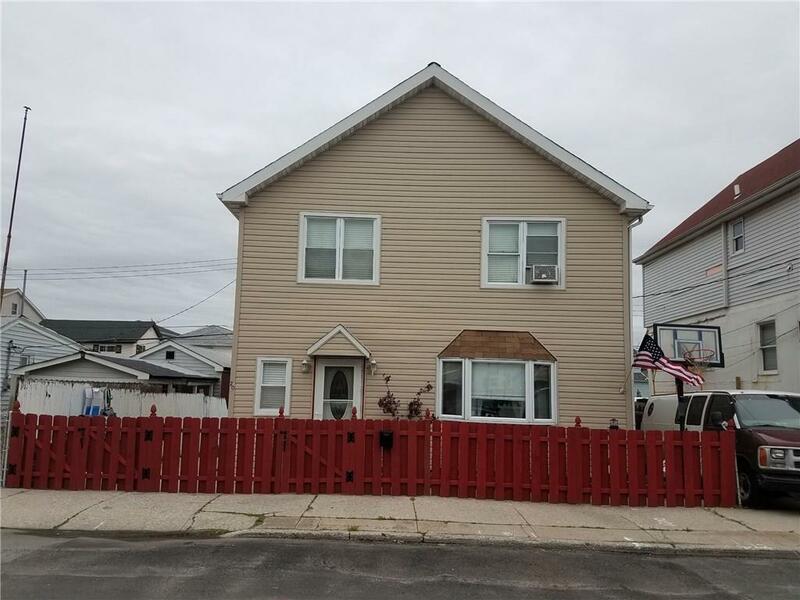 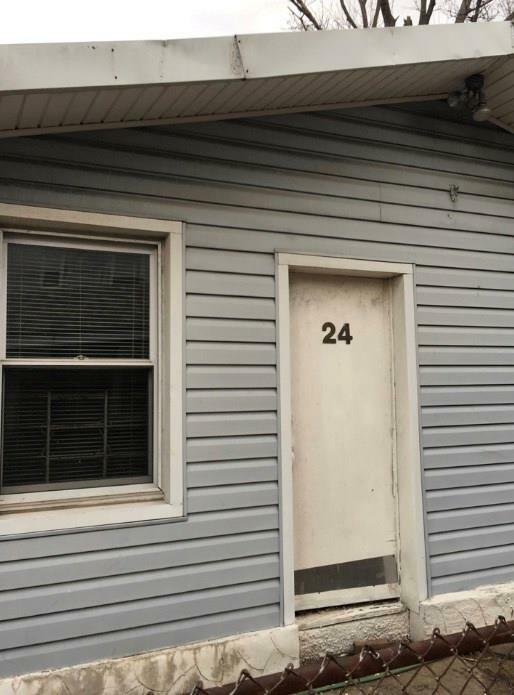 This property has been tastefully remodeled from top to bottom and has been vacant since. 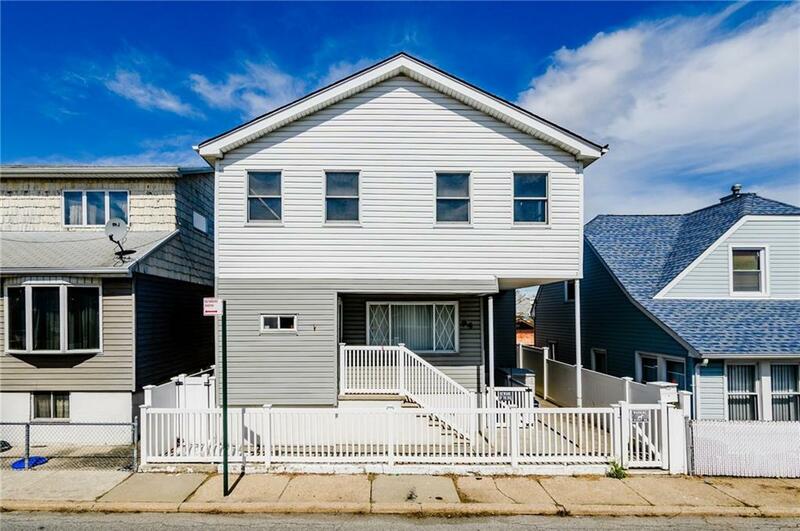 362 Vermont is also conveniently located near plenty of shopping, schools, parks and places of worship as well as the A & C trains.